NEW LISTING & OPEN HOUSE - 220 Gladys Road Columbus, OH 43228! 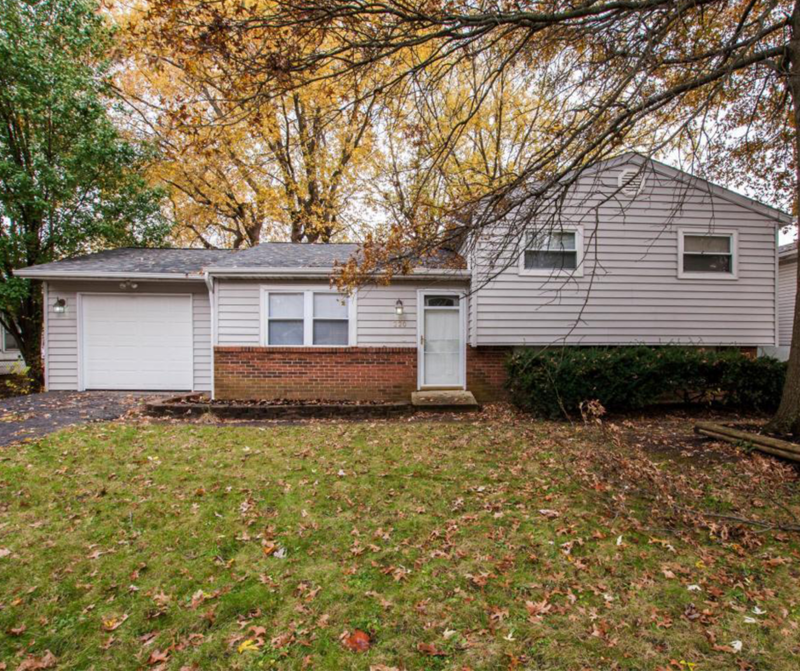 NEW LISTING & OPEN HOUSE – 220 Gladys Road Columbus, OH 43228! Here is your chance to stop renting! This 4 bedroom, 1.5 bath split level has a lot to offer! Large fenced in backyard feels very private. New carpet, fresh paint, new roof and gutters with warranty! New nest thermostat, new garage door, new tile surround in bath. House has laminate floors, two separate living areas, one car garage! What’s not to love?! Click here to see more! Open House – Sunday 11/12/2017 from 2-4 P.M.